COWBOY HENK: HI HO SILVER! 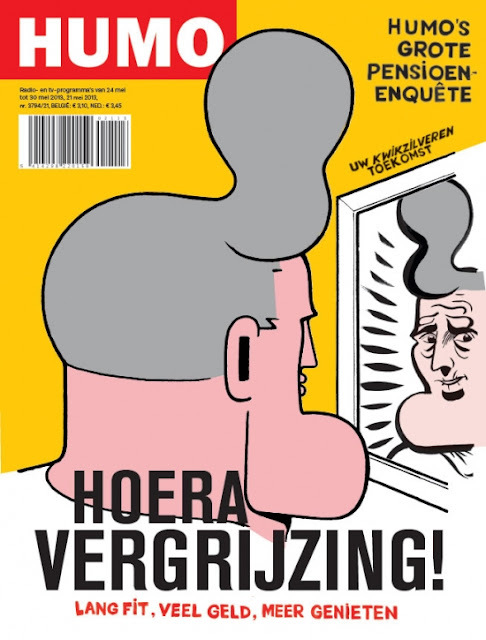 Cowboy Henk has been published in Humo since 1983. Check out his silver coated hairdo on the cover! COWBOY HENK ON AGENDA MAGAZINE.BLOG !